According to the National Education Association, nearly 90 percent of all public schools in America offer students a library/media center. However, relatively few have a collection development budget that librarians or teachers would consider robust. If you are a Friend of the Library associated with a K-12 school media center - or know someone who is - encourage them to apply for Scholastic Inc.’s Patterson Partnership Book Giveaway. 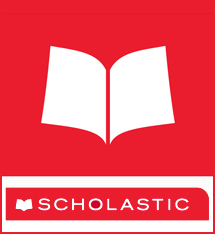 Scholastic, together with New York Times bestselling novelist James Patterson, will give mini-grants of $500 to 4,000 schools in 2018. That's $2 million in all! Click here to read the Patterson Partnership’s detailed FAQ page, and here to apply. Submit your bid by Tuesday, July 31. Winners will be notified on Thursday, September 6. Compile Those Evy Nordley Materials Now! 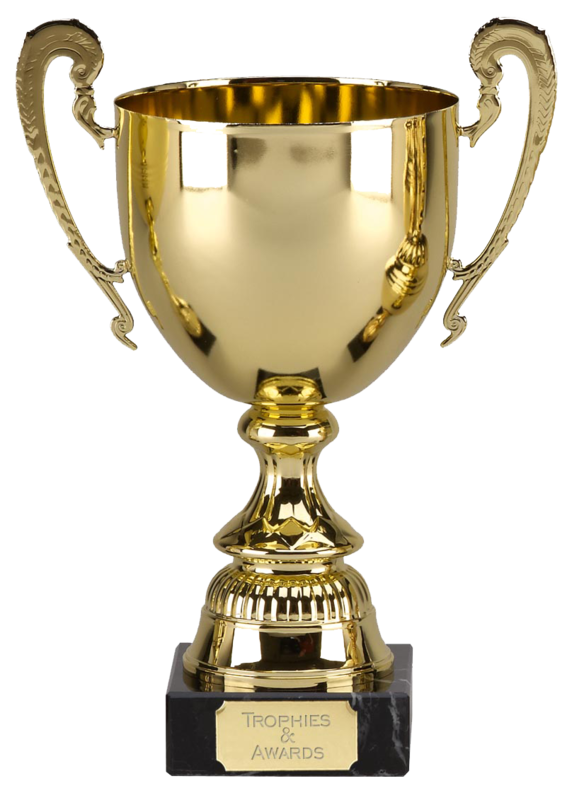 MALF is now accepting entries for its flagship Friends prize, the annual Evy Nordley Award for Best Project. You have until Friday June 15 to submit your application(s). As in years past, any Friends-supported project can be considered. Examples include programming and fundraisers, advocacy or membership campaigns, a new website or publication, or outstanding community collaborations. Efforts jointly sponsored or developed with the library (or another public agency) are eligible, provided that the library or Friends of the Library was the primary beneficiary of the effort. Current MALF membership is also a prerequisite for consideration. Applicants will be considered by a MALF judging panel this summer. Finalists will be asked to join us at the 2018 Minnesota Library Association conference in Saint Cloud (October 11-12) and give a ten-minute presentation on their project. Top prize, announced at MLA, is $1,000 and a custom commemorative plaque! Click here for further details on the Evy Nordley Award’s purpose and history, eligibility criteria, and applicant recommendations. Click here to access the application. Good luck! 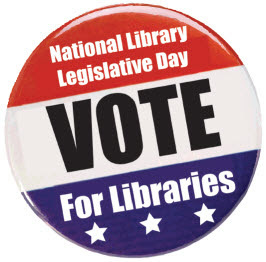 As you may already have heard, National Library Legislative Day 2018 is scheduled for May 7-8. Like in years past, MALF is proud to have a representative on the ground to participate in the American Library Association’s slate of events and meet with members of Minnesota’s congressional delegation. • Promote Virtual Library Legislative Day within your personal network, and on social media (using hashtag #NLLD18). MALF is pleased to present this three-part miniseries on Millennial donors, adapted with permission from a piece originally prepared by and for Library Strategies, our office management firm. We've heard from you, our members, that this is a topic of great and increasing importance. Tip 3: Encourage Online Giving. Watch Mobile Giving. Fifteen years ago, checks accounted for 46 percent of all non-cash transactions. By 2012, that figure had dwindled to just 15 percent – and the percentage is still shrinking. If any charity overlooks the obvious ramifications this trend has for fundraising, they are going to miss out on substantial cumulative gifts from young donors. At a bare minimum, your website should include a link to a PayPal account. If you fundraise through ticket sales of any kind, your site should also have an obvious link to an online ticketing platform, such as Eventbrite, EventZilla, or Event Smart. (Their names may be similar, but functions and fees vary. Do your research and find the tool that best matches your needs.) If cutting a check is required, some younger donors will simply spend their weekend and money elsewhere. Mobile payments are another trend to watch. Apple Pay, the digital wallet platform launched by Apple Inc. in 2013, currently boasts about 90 percent of this market. Apple is presently focused on expanding commercial applications, but large nonprofits like the American Red Cross, Doctors Without Borders, and St. Jude’s already use the platform. Moreover, some forward-thinking libraries are already accepting Apple Pay for overdue fines. Friends and Foundations should keep on eye on this development.